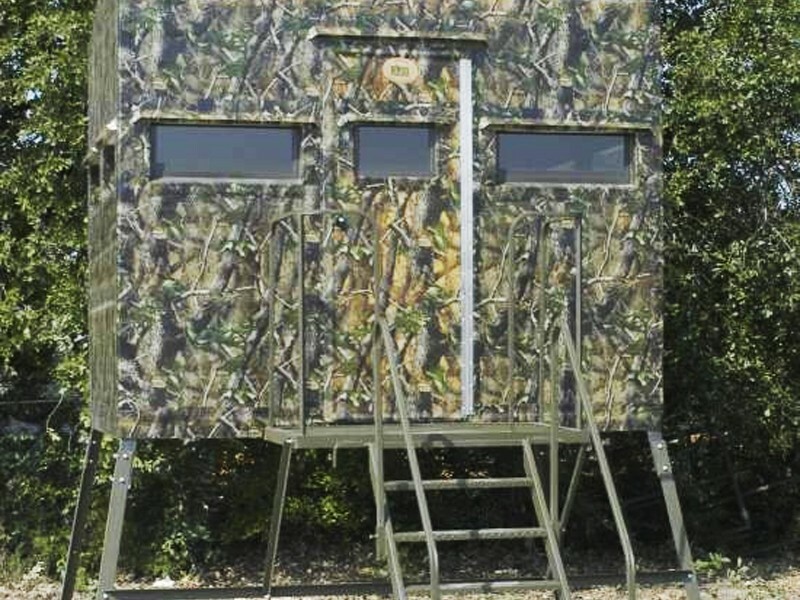 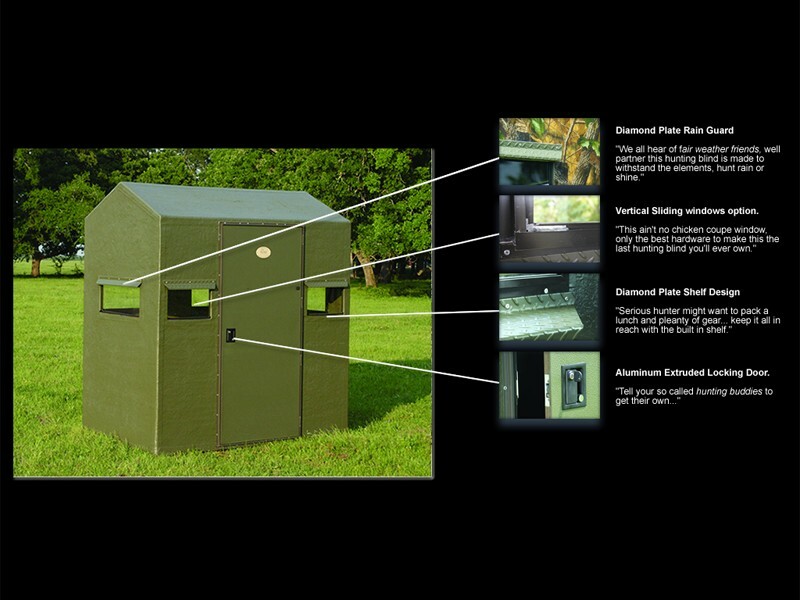 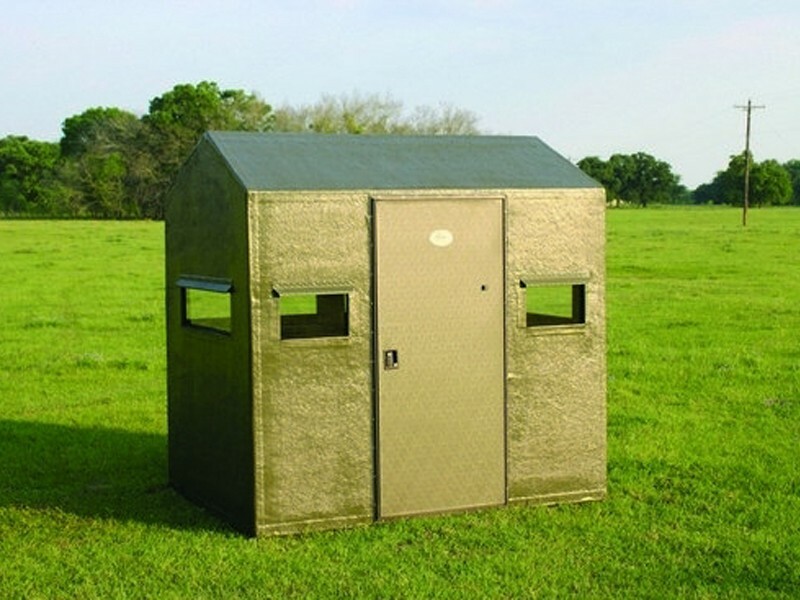 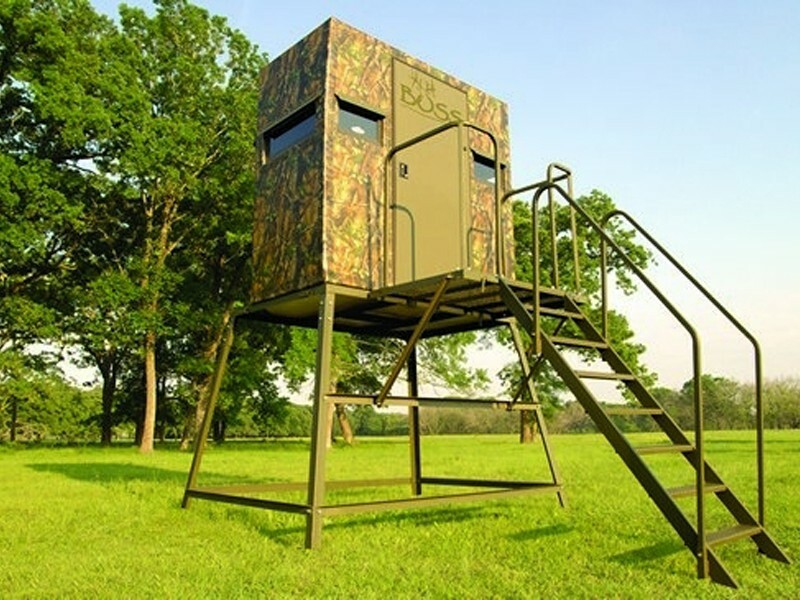 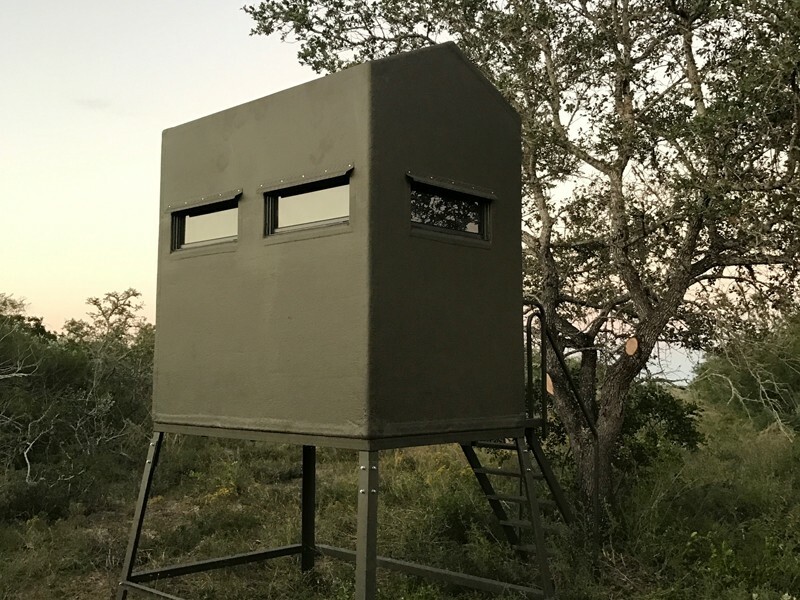 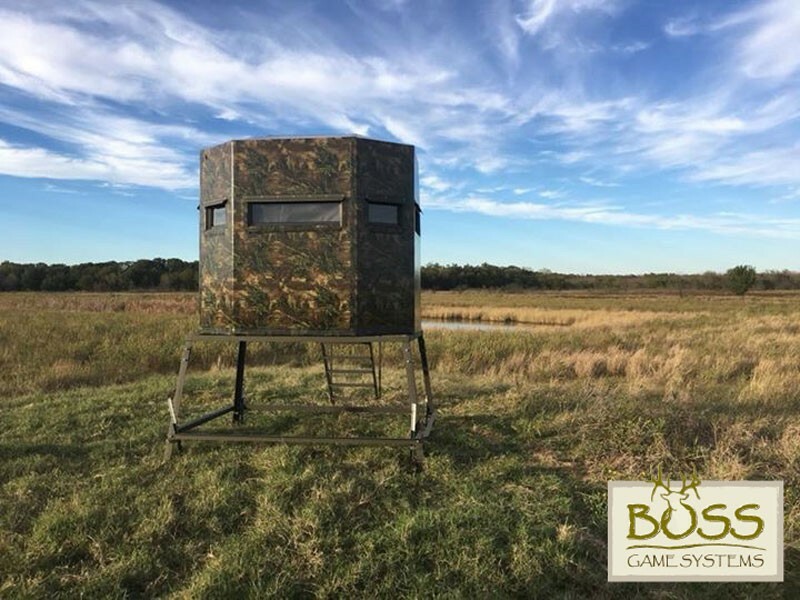 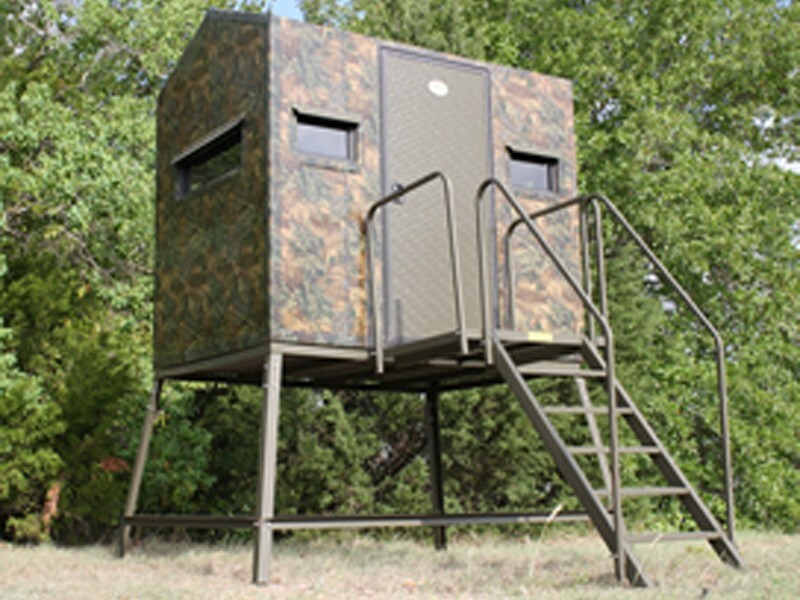 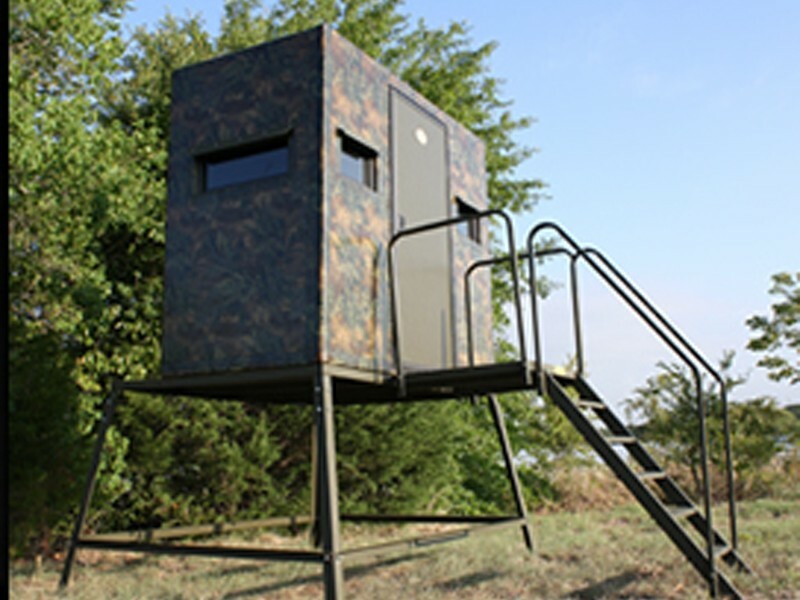 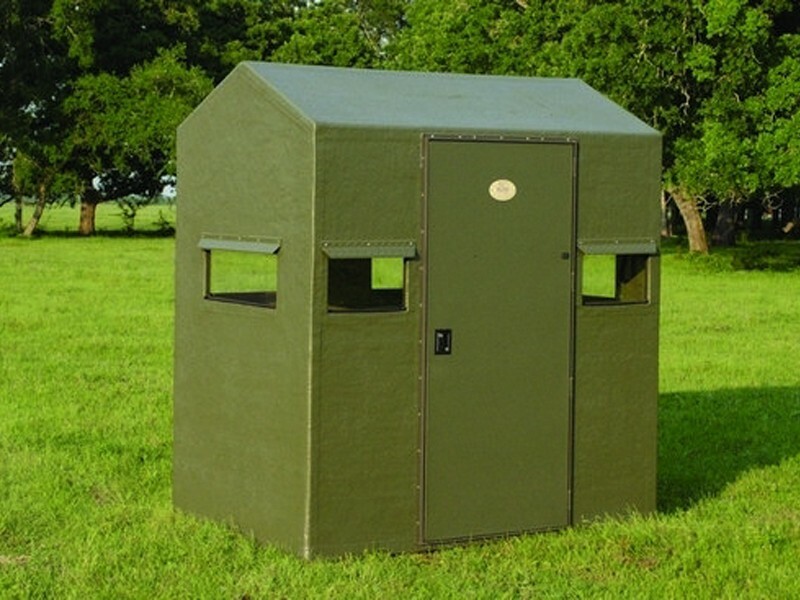 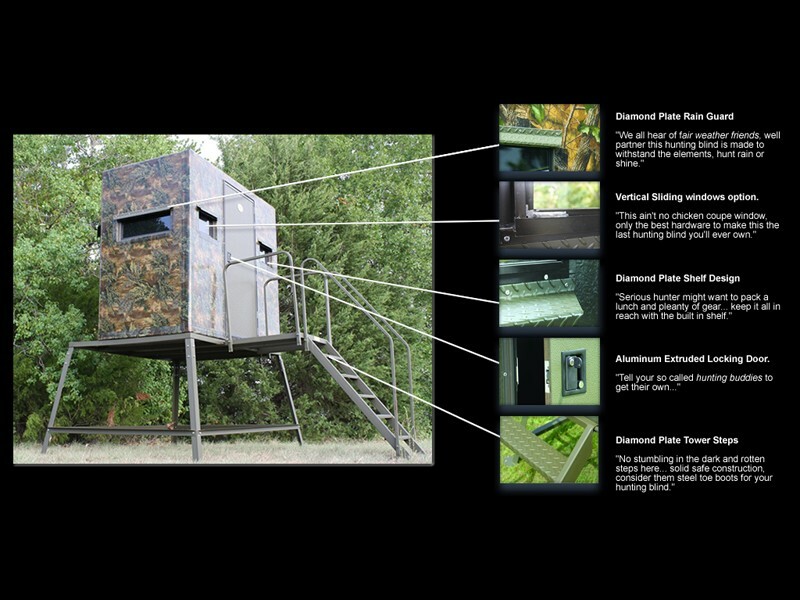 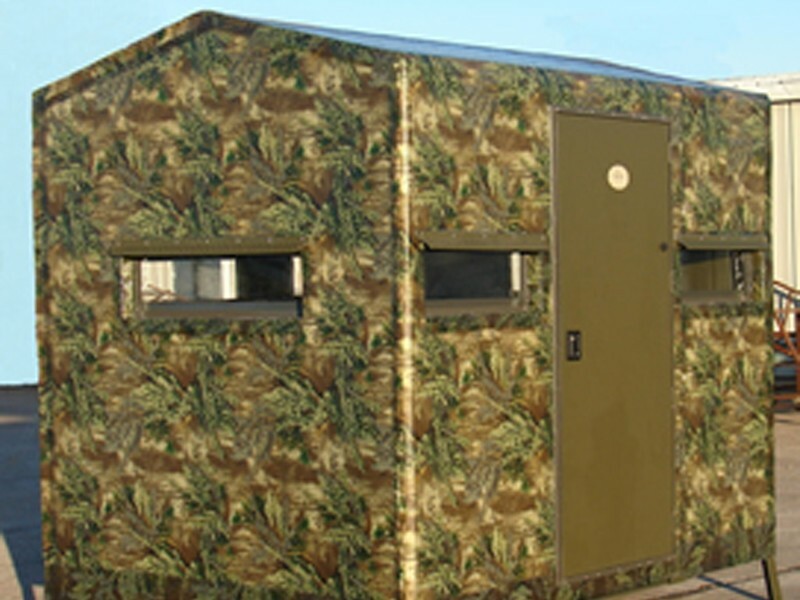 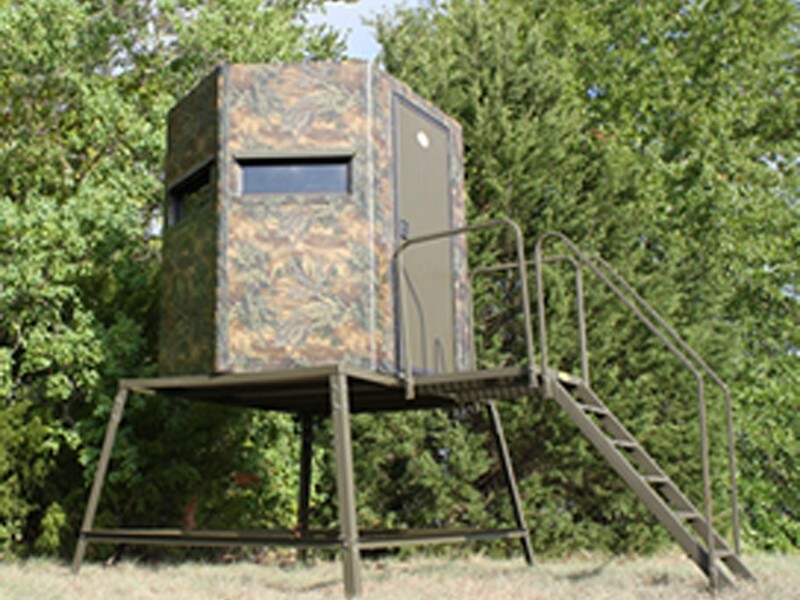 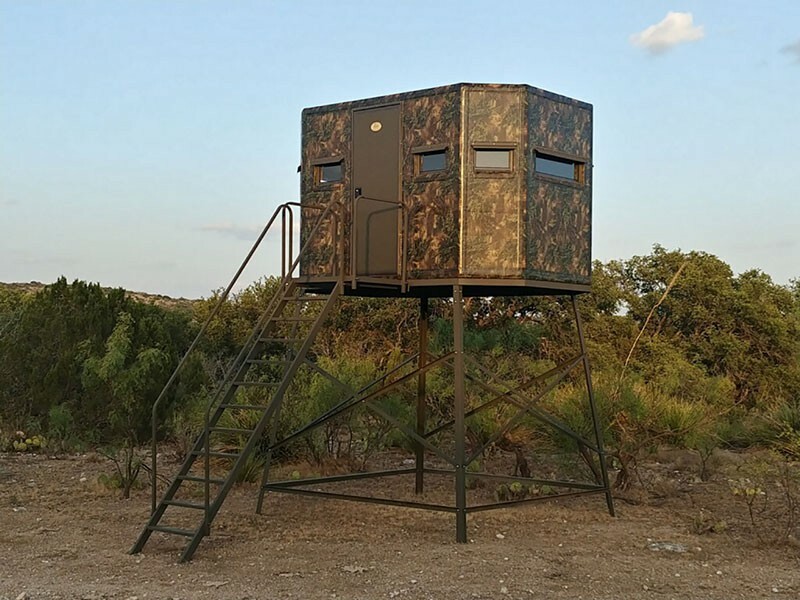 The fiberglass hunting blind that started it all. 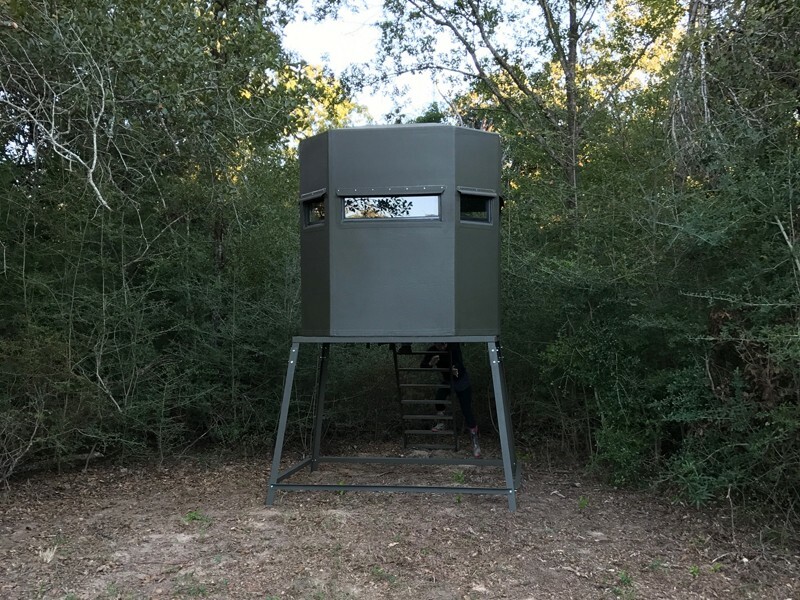 Our classic two-man blind. 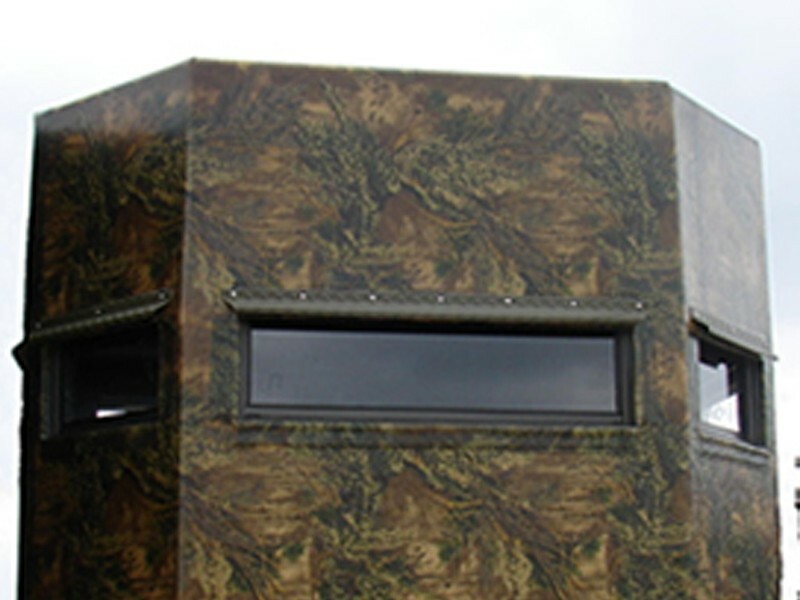 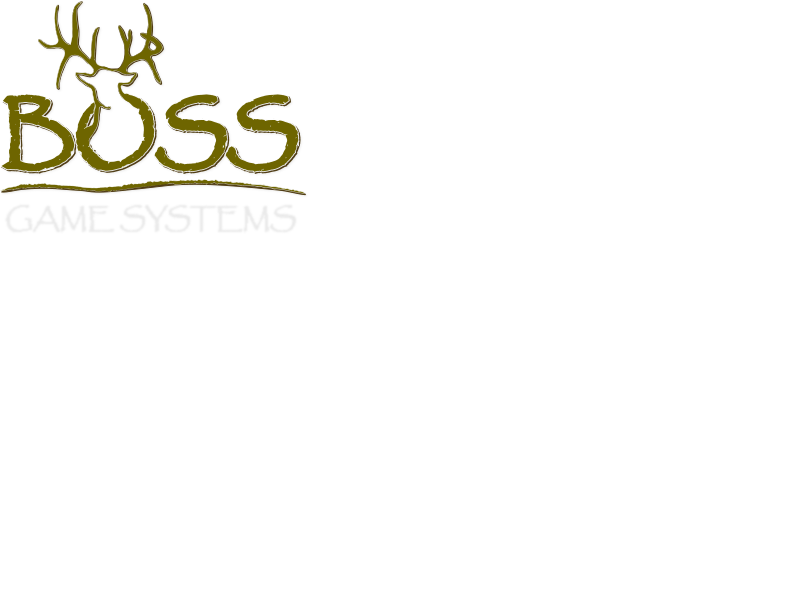 Exterior Finish - Green or RealTree MAX-1 HD Option. 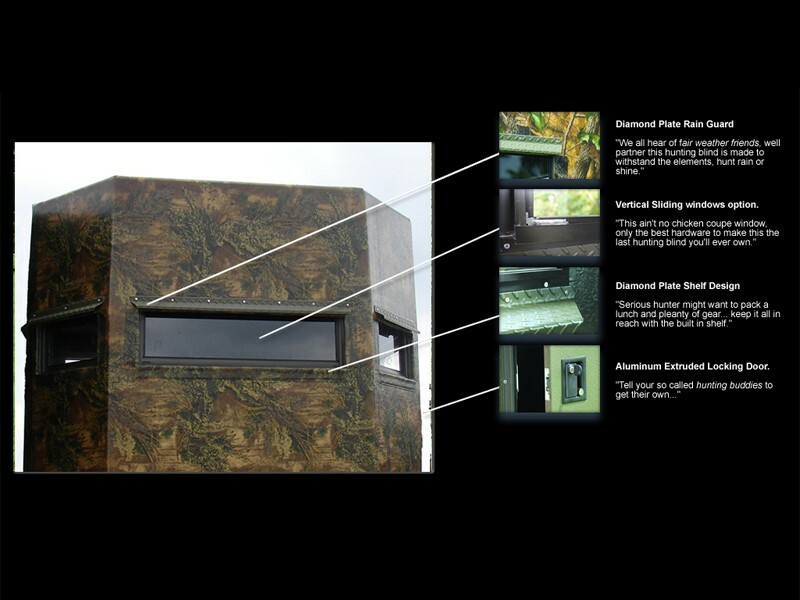 Extraordinary visibility with a 180-degree front view and spacious interior for a truly excellent hunting experience. 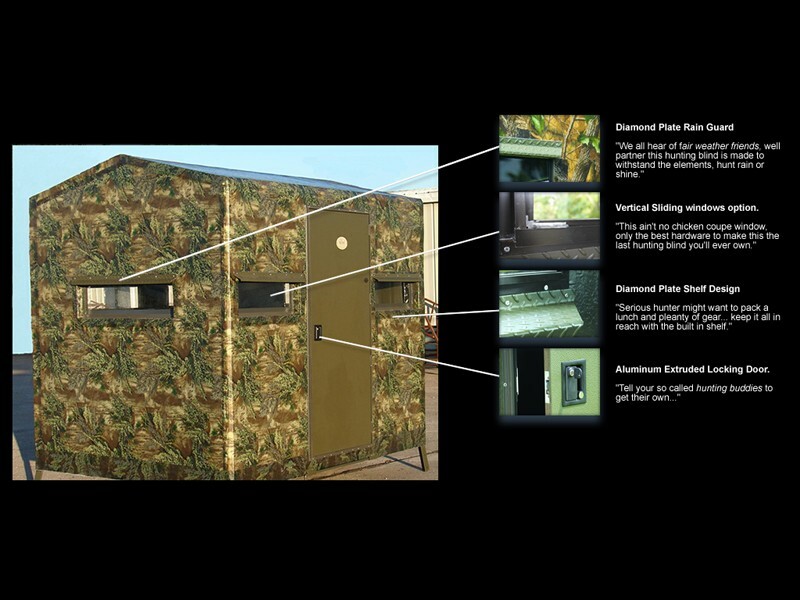 This is the ultimate in luxury. 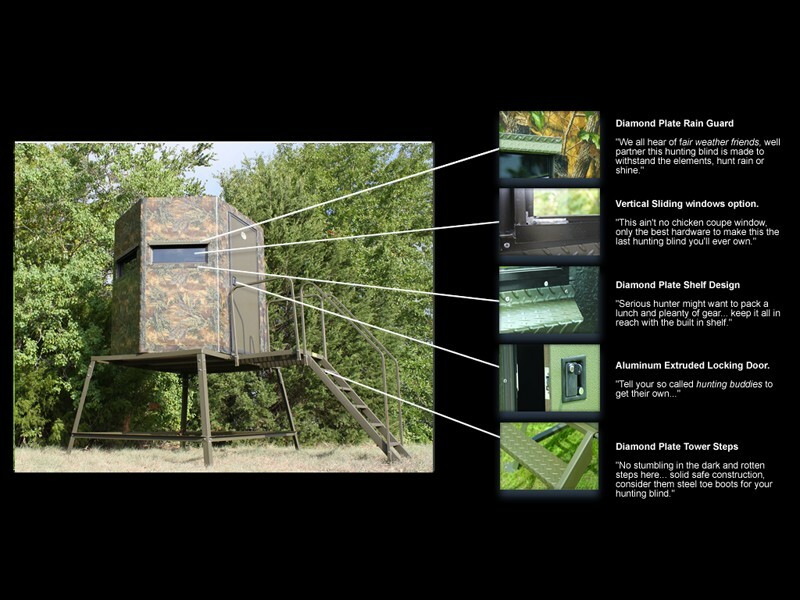 Shown with RealTree camo with Ranch Package upgrade.